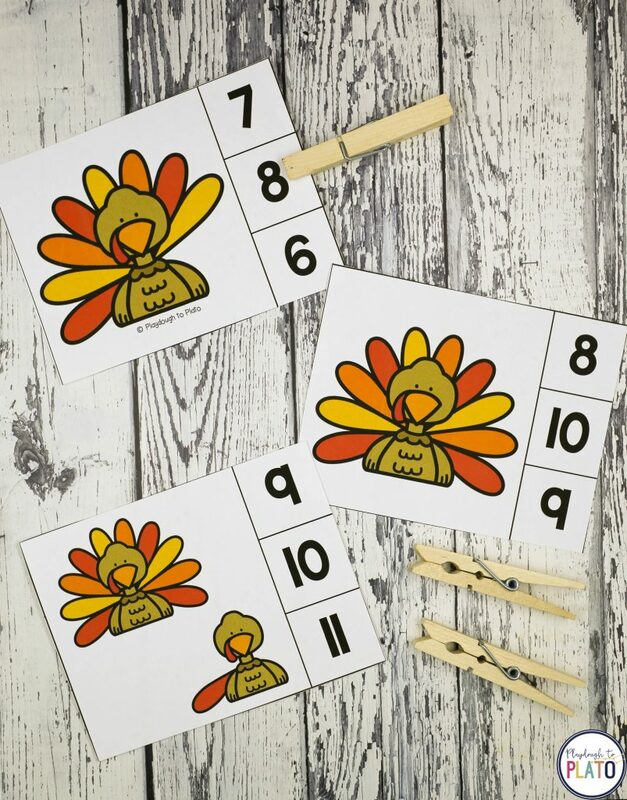 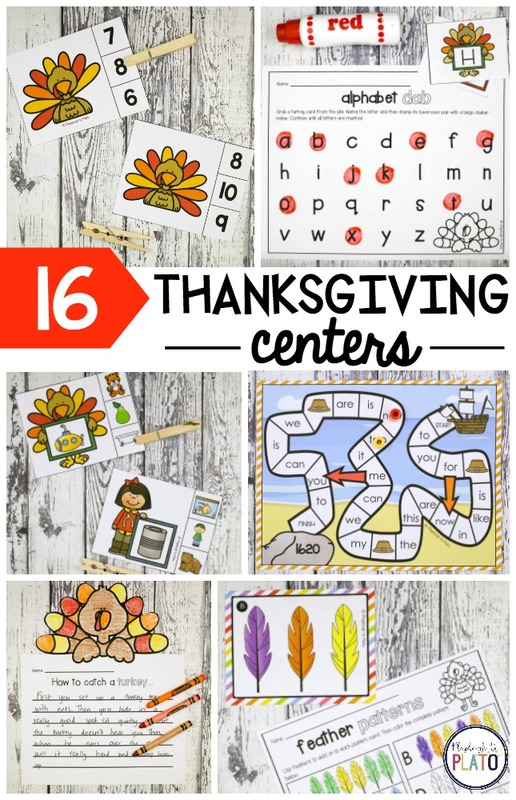 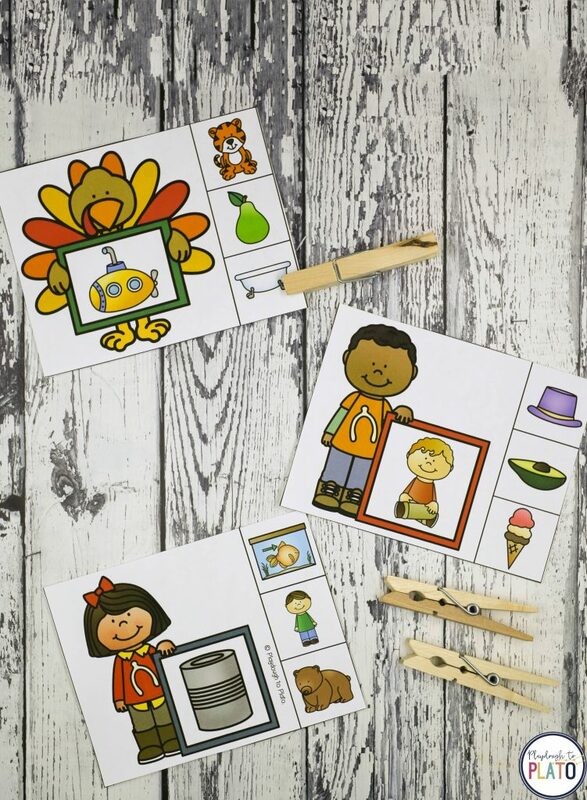 Practice the numbers 1 to 20 with a colorful set of turkey clip cards. 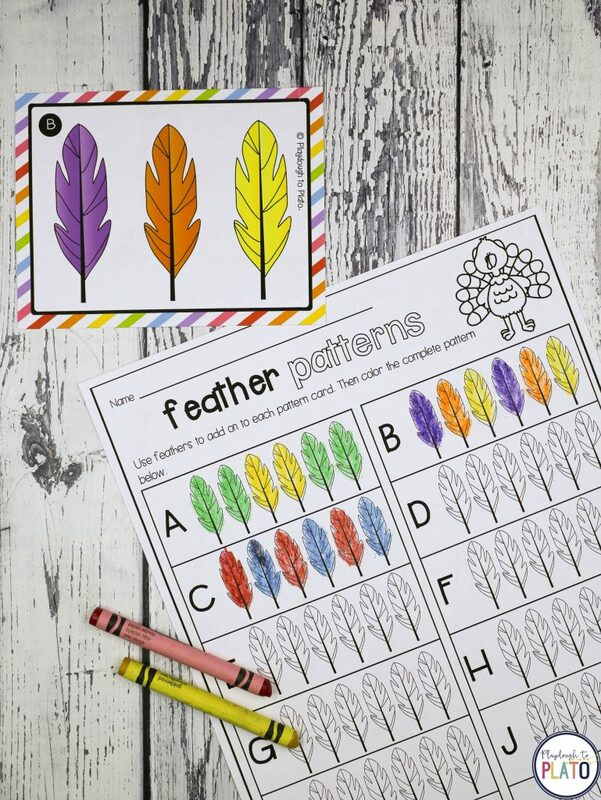 Use rainbow “turkey feathers” to build AB, AAB, ABB, ABC and ABCD patterns. 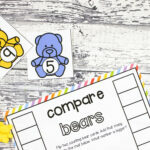 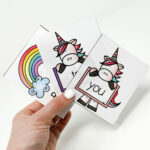 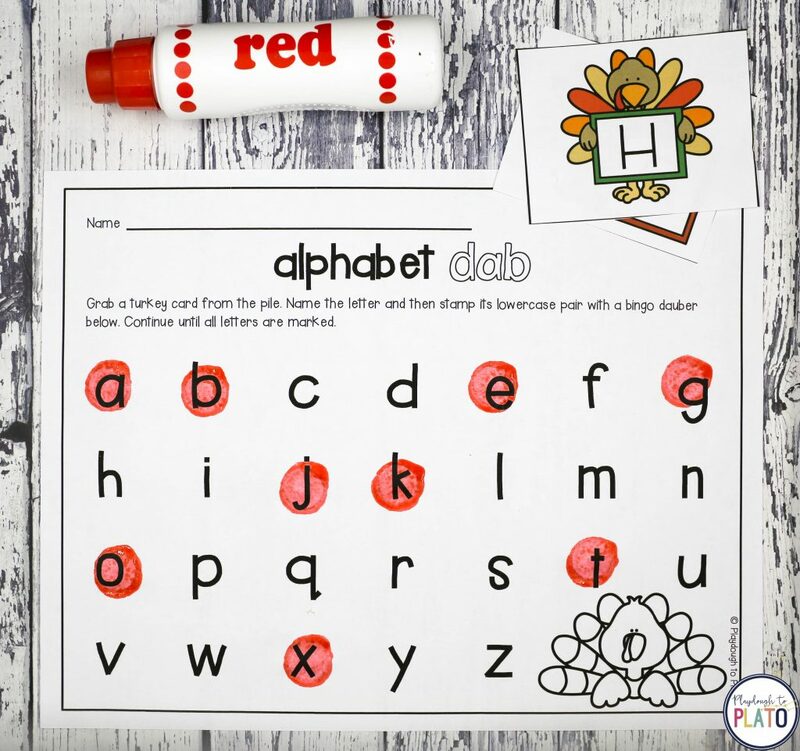 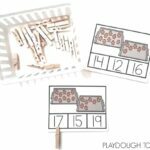 Work on letter recognition and upper and lowercase pairs with a playful Alphabet Dab game. 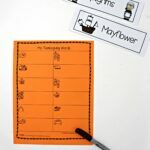 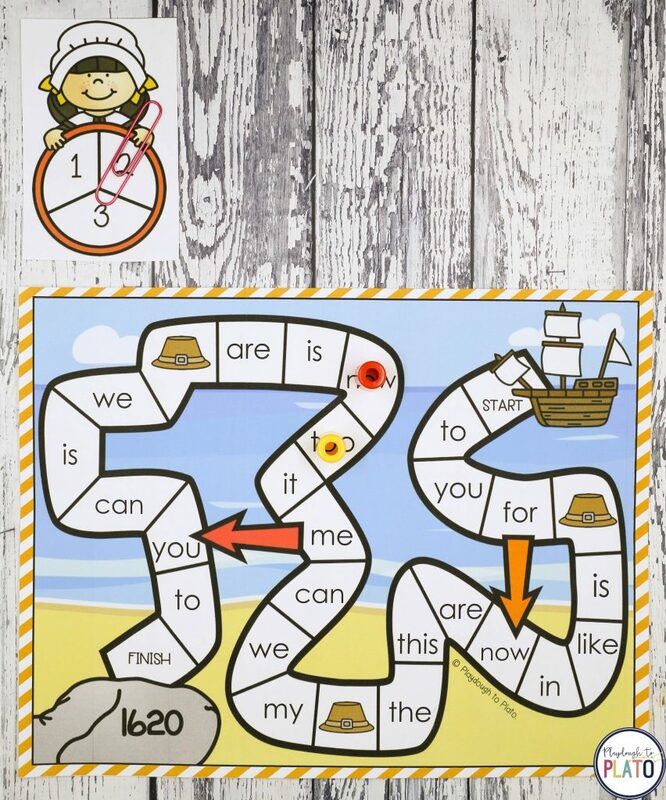 Read and write sight words as you race to Plymouth Rock. 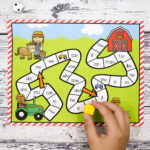 Use five silly story starters to build some serious creativity. 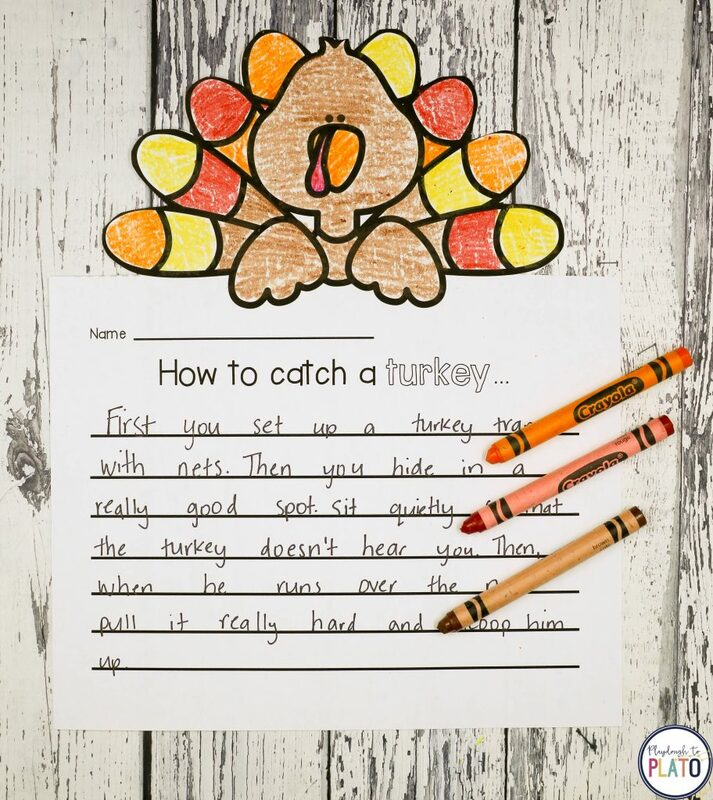 The no prep writing pages make a festive class bulletin board! 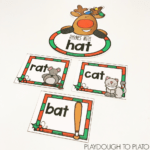 Sneak in some rhyming practice. 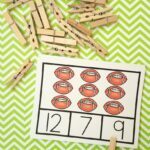 Tons of motivating math and literacy activities.